Thanh Tien Dinh was born in 1974 and raised in Hanoi, due to this he has a great impression of this charming city with its rich culture, deeply rooted tradition, and long history. During his studies, Mr. Dinh joined and learned from different hospitality services such as hotels, restaurants, and tourist companies. After he finished his study at the Foreign Language University to further his international career, he started working at a small pub called Tin Tin pub, in the Old Quarter of Hanoi, that was popular among backpackers at the time. At this pub he discovered that hospitality started to interest him, guiding foreigners around his city and helping them to understand the thousand year old culture and history of the capital of Vietnam. 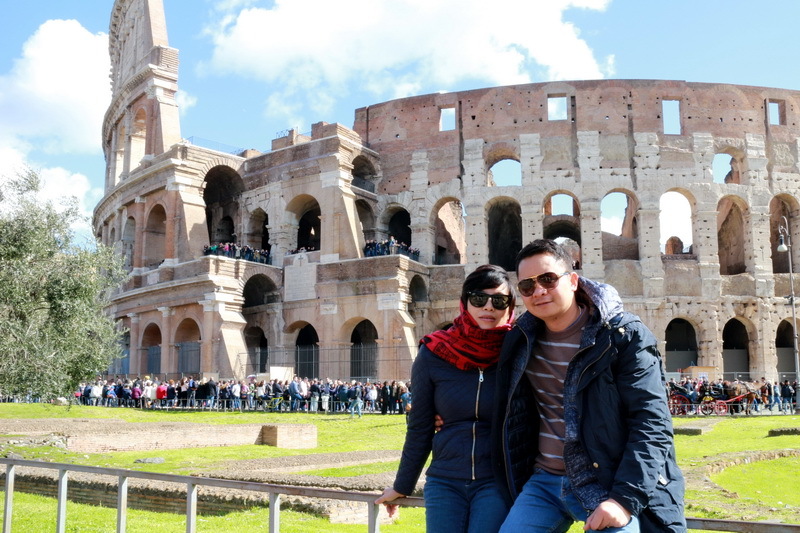 After marrying Mrs. Thuy in 1997, who he met during high school, he started his life journey as a freelance tour guide for many different companies such as Sundance Travel, Sea Born Spirit Cruise, Dragon Travel, Destination Asia and Asian Trails, at the same time he was also being trained to be a tour leader for Peregrine Adventures and Exodus UK. With so many different travel experience that he receive while working for many tourism companies and a strong passion for travel, he decided to start up his own company in December 2005 with the name of Jewel Tours and a focus on tailor made tours to Viet Nam, Laos, Cambodia, Thailand and Myanmar. In November 2006 Jewel Tours attended WTM in London for the first time to introduce our company and products to the world, with a focus on customers from both the European Union and the United Kingdom to explore Vietnam and other South East Asian countries. From that point, every year we are present at WTM London and ITB Berlin as well as other tourism fairs around the world. The advancing technology and the increase of internet users gave us the incentive to purchase an online booking system from 11 Infotech, located in Thailand, to set up a domain name www.jewelbooking.com, this will also allow us to further our relations with our friends and partners all over the world. This booking system is a state of the art technology which allows agents to buy our products via XML API or to login into our system to book instant services that include hotels, transfers, sightseeing and package tours. The strong support from our team, partners and friends allowed us to quickly develop our business with not only offline, but also online serves systems. We co-operated with Asia World Enterprise to set up Asia World Vietnam in order to enhance our services to an international standard to meet the high demand of the travel market, by doing so agents can request our tariff in not only Viet Nam, Laos, Cambodia and Thailand, but also Indonesia and the Philippines, with more destination services coming in the future.